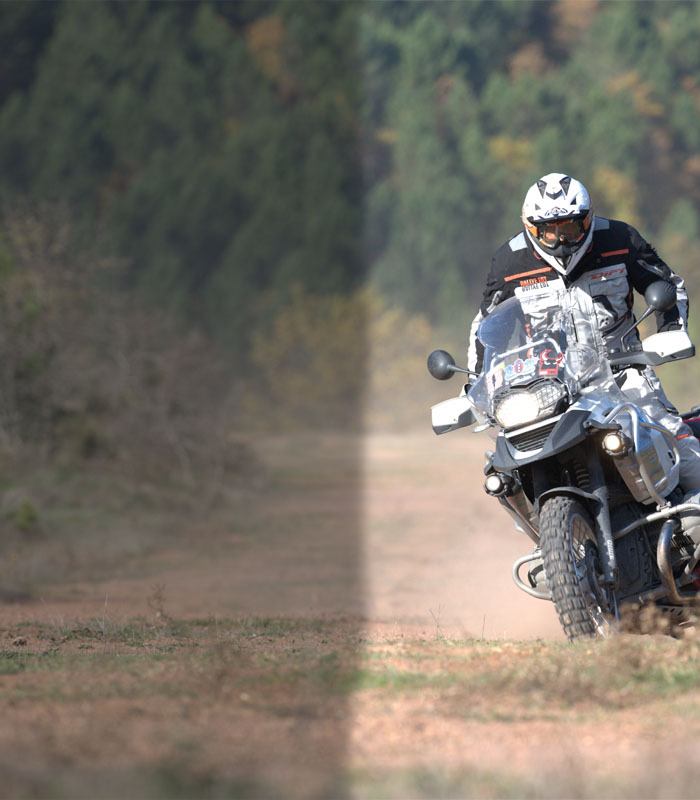 Designed for tough South African off road adventures making it indispensable when fixing punctures and servicing your KLR 650. 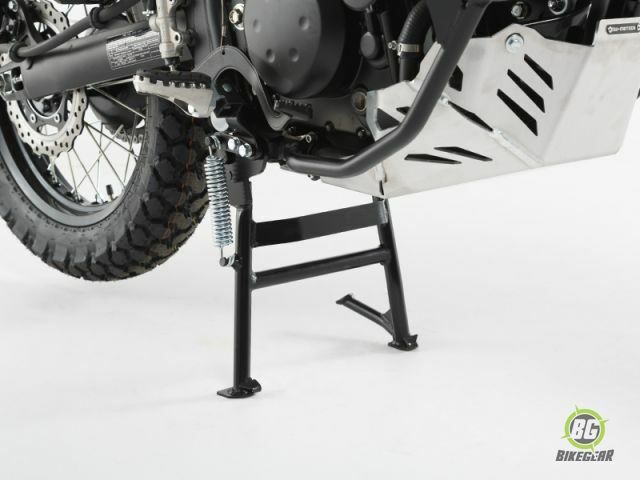 A motorcycle Center-stand is the must-have accessory to  ease basic chain maintenance, tyre changes, parking, and bike cleaning. This center-stand includes a foot lever arm to aid in raising the bike off the ground. Powder coated gloss black finish for a long service life. Allows maintenance in any location. Foot lever for deployment leverage. Makes maintenance work possible in any location. Design allows adequate leverage for easy use. 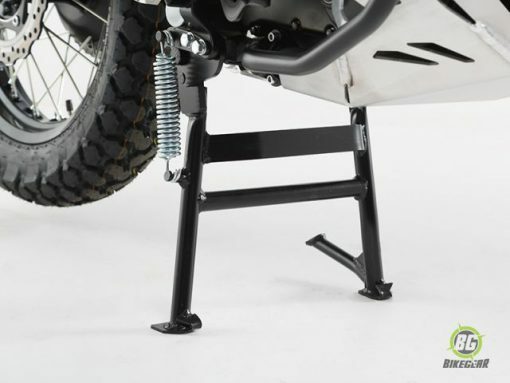 Optimal lean angle and ground clearance.